According to Wyzowl statistics, 61% of businesses have incorporated video as a marketing tool. 66% of these companies were not using video a year ago. This trend has progressed rapidly and will reach new heights sooner than we think. Undoubtedly, video marketing is one of the newest additions in your promotion toolbox. It is also one of tactics to improve organic search. You might still have your doubts. Is it really worth considering using videos for promoting your business? Basically yes it is truly worth. Here are 7 reasons to apply video marketing in your promotion strategy. “Observation is the best teacher”. People tend to believe in what they see than what they hear so video is created to help out. Video content is likely to engage us and ignite emotions. So, if you are serious about content marketing, you must be serious about video, too. 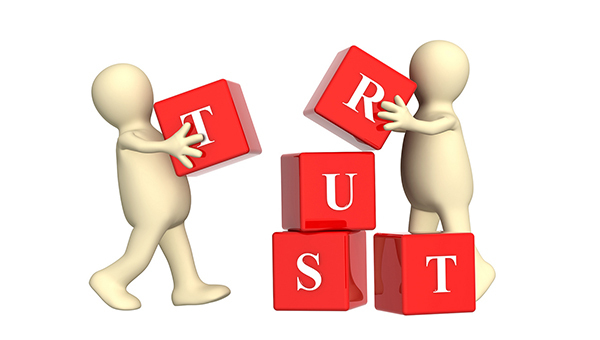 Promotional videos can foster trust as well. Effective marketing video presents your products in a conversational way. That creates a sense of individual approach which is why 57% of customers say that videos give them more confidence to purchase online. Whenever you launch a new product, video is a great tool to show off what it works. According to a study, 98% of users say that they are interested in watching an explainer video to get to know the product and service. Try to explain in a difficult way? Animated video isn’t a bad choice. It not only brings about fun but also amazingly impresses audience and they are likely to keep something in mind at the end of the video. A marketing video on landing page is a good way to increase conversions by 80%. And Treepodia team has made it sure that video works well regardless of the category in which it is deployed. A study shows that 74% of audience who watched explainer videos subsequently buy it. 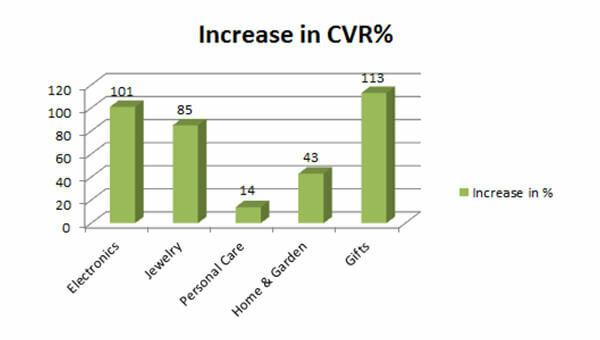 The effectiveness of video is not even that surprising. After all, vision is our most dominant sense. Most information transmitted to our brain is visual. So imagine what moving pictures can do to your business. Video is a great tool for learning but it’s also super easy to consume. Today’s life is too busy to have time to read long product descriptions or dig deep into services. The modern customer wants to see the product in action. This is one of the most important elements that make video marketing popular. Video marketing can capture a wide range of audience and it works on many levels, even the laziest ones. Those prefer watching to read a long story of products. Make sure you target not only to the eyes but also to the ears of the potential client. Your competitive advantage gets double power and bring about amazing benefit for your business. 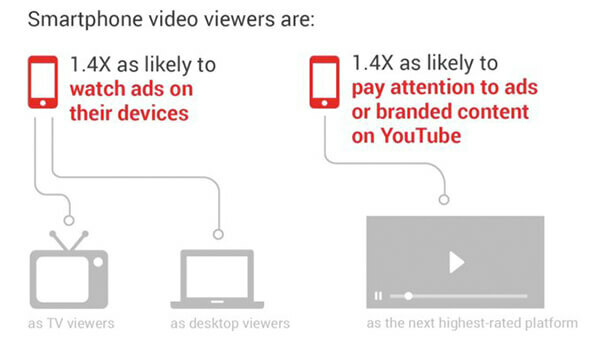 Video and mobile go hand in hand. YouTube reports mobile video consumption rises 100% every year. With the boom of smartphone user number, your video audience keeps getting bigger and bigger if you catch this opportunity to generate your video marketing. In addition, Google tells us that smartphone users are twice as likely as TV viewers and 1.4 times more likely than desktop viewers to feel a sense of personal connection to brands that show video content or ads on their devices. In the 8th annual Social Media Marketing Industry Report Michael Stelzner stated that 60% of the social marketers used video content in 2015 and 73% of the total respondents planned to use it in 2016. Social networks also encourage video content with their new features. Facebook has launched 3600 Video, Live Video, and Lifestage (A Video-Centric App for Teenagers). And YouTube is the second most popular social network in the world. 76% of users say they would share a branded video with their friends if it was entertaining, so create fun entertaining videos to encourage social shares is not a bad idea. You are 53 times likely more to firstly show up on SERPs if there is a video embedded on your website. Since Google now owns YouTube, there has been a significant increase on how much videos affect your search engine rank. 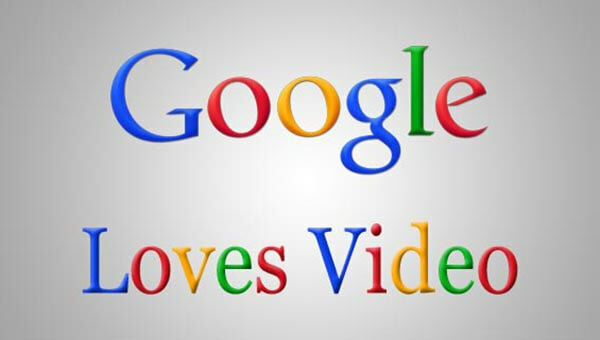 Make sure you optimize the video for SEO and provide link back to your website, products or services. Give potential customers an easy and quick way to take the next step. Those are seven reasons to use video marketing to promote your website, products and services. Video marketing is more and more affordable and widespread because of advanced technologies and it’s easy to spread across the globe. Obviously, people tend to share videos rather than text post and it’s the powerful tool to put your business on the map. What are you waiting for but making your own videos immediately? If you are a novice and really interested in this marketing tool, I will introduce you how to make a video without know-how in the next post.